Delivery will be started from 2 hours after purchase and takes up to 5 days to reach all followers. 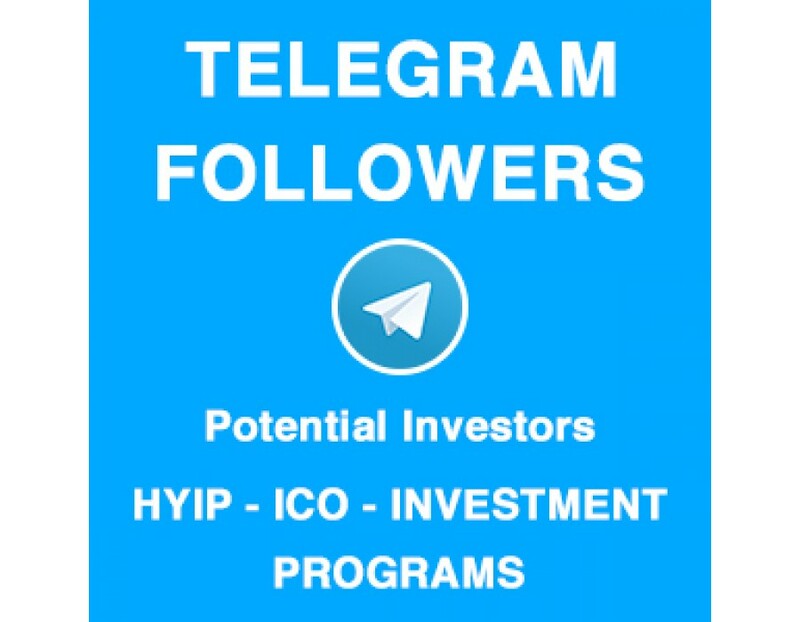 We do not send all followers together in a short period of time, because your Telegram account may be banned. 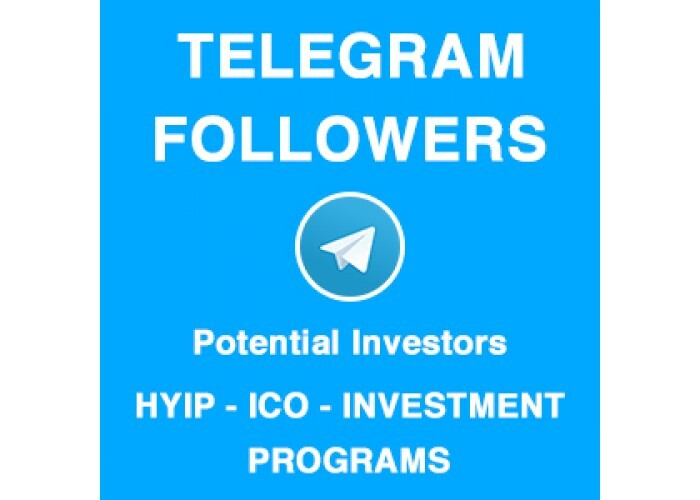 Your Telegram gets followers every hour and steady. At the end of 5-6 days, you reach all your followers. Followers are quality followers who invested in other programs. The unfollow rate is about 1% - 2% monthly.